How many women are employed in construction-related jobs? A new report examines gender equity within this slice of the industry. 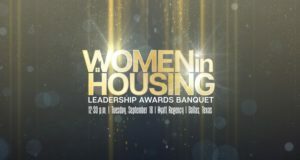 The Women in Housing Leadership Awards to be announced at the 15th annual Five Star Conference will recognize the remarkable accomplishments of the women leaders in mortgage, servicing, and housing. 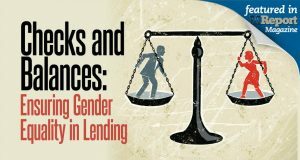 Women borrowers still face unique challenges when taking a loan. 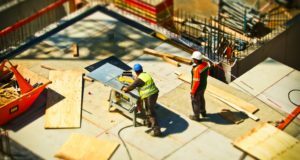 Learn how lenders can combat unintentional discrimination. As society evolves, so do the trends of homebuying. What was once seen as a rite of passage for married couples is now becoming increasingly more popular with singles and, in particular, single women. 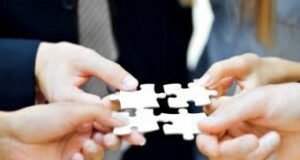 The mortgage industry has taken a big step toward diversification thanks to one its largest professional groups. 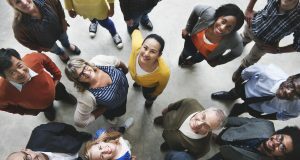 On Wednesday, the Federation of REO Certified Experts—or FORCE, for short—announced the launch of its Diversity Council, a team dedicated to embracing and encouraging diversity in the REO, default servicing, and mortgage industries at large. The council will consist of six unique committees: Latino Professionals in FORCE, Asian Professionals in FORCE, Black Professionals in FORCE, Women Professionals in FORCE, LGBT Professionals in FORCE, and Veteran Professionals in FORCE. 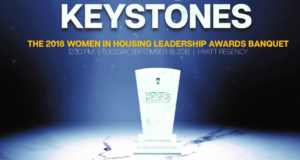 In an industry that is so male and white-focused, women and minorities are often passed over for well-deserved positions and promotions, but this idea is being reshaped and redefined right before our eyes. 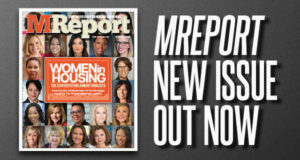 A growing number of women are making successful careers in the traditionally male-dominated mortgage industry, but the boardroom remains populated primarily by men. 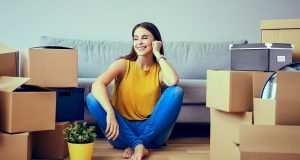 This article examines the strides that women have been making in traditionally male-dominated mortgage and financial sectors. Editor's note: This select print feature appears in the August 2015 edition of MReport magazine, available now.